They’re worth much, much more. Because creating a lasting impression is priceless – and surprisingly affordable too. You supply the content, we do the rest. Gala events, incentive trips, weddings, and more… We can help you capture them in a hard cover photobook. 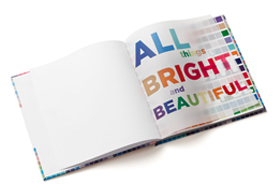 A Photodeli book allows you to create a powerful strategic marketing tool for your company or brand. Because ours are custom-designed and printed to meet our exacting standards and your greatest expectations. And the same goes for every page in between. So, if you’re looking for a creative way to showcase events, services or company milestones, or capture your most precious memories and make them last, you’ve come to the right place. Photodeli makes that the perfect place.